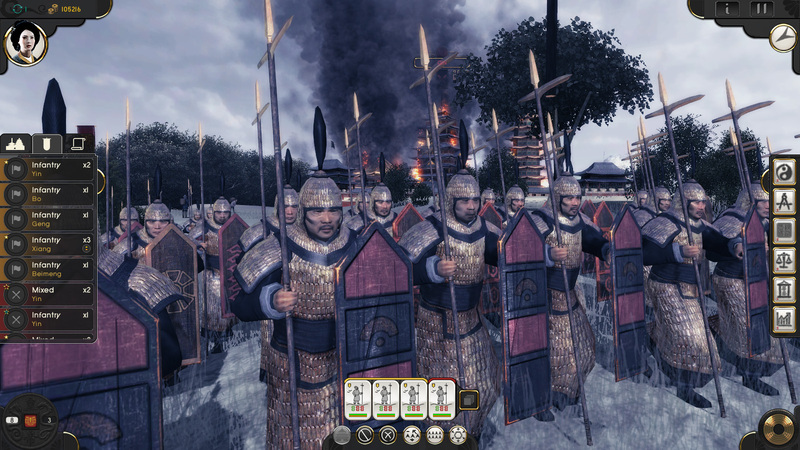 Oriental Empires is perfect for pastime gamers dealing with two parts of Shogun Total War. 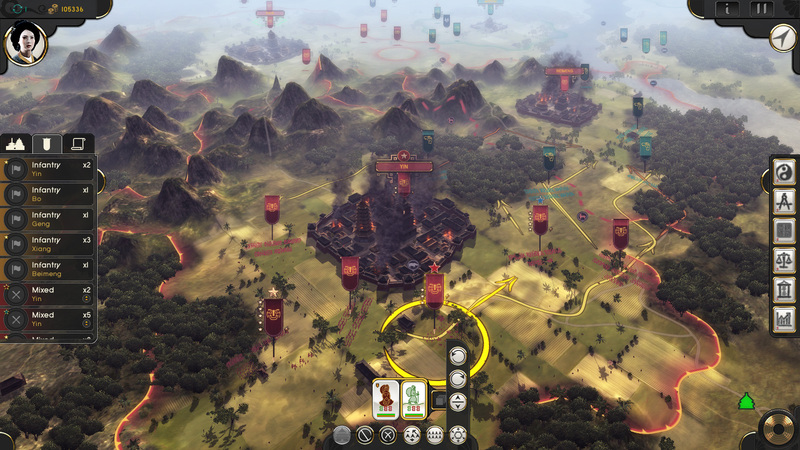 Before you is a typical TBS with an emphasis on the history associated with the formation of Ancient China. Initially, the user will have nothing — a small settlement, some money and the desire to turn the notorious settlement into something huge, large-scale and, importantly, strong. The game is rich in warring parties: there are about 16 factions, one of which the user can take leadership. It is noteworthy that each of the factions represented has a number of unique features inherent exclusively to it. However, this is true for the weaknesses of a particular community, which is worth paying attention first. 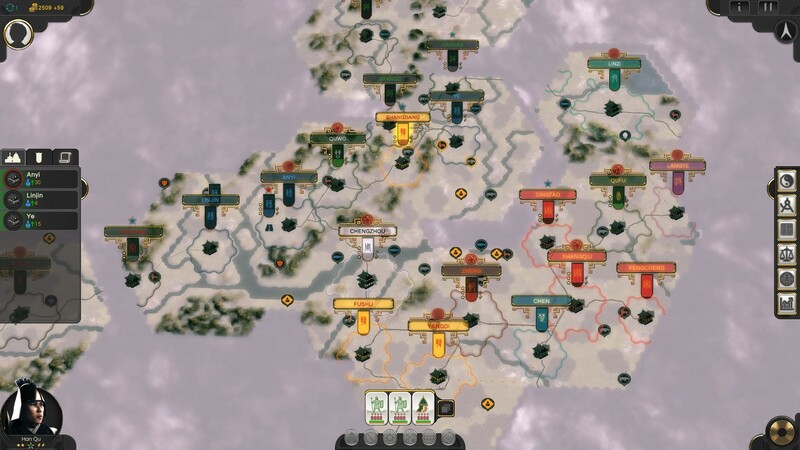 Despite this, the general mechanics of gameplay is similar — a gamer should build cities, develop infrastructure, monitor the level of technological growth, religion, as well as the quality and number of available troops. All this in aggregate must be synergized with each other, and only then will you be able to turn a once-tiny village into the center of China, from where you will manage the literal everything, as befits a real Chinese emperor — the Son of Heaven. Having headed the empire, you will need to use the fissures of government competently, issue laws, regulations and decrees, through which it will be easier for you to reach your goal. Download & install Update v20181123 / v20181220, in game folder. This game has been updated 20-12-2018, 10:46 to the latest version v20181220. Added option to retain height when zooming to show something. Camera position restored when exiting settlement view on the settlement it was opened for. Otherwise previous height retained if keep height option selected. Added slider to adjust white fade level when zooming out. Stack without orders is now selected if you use the eye button from the warning dialog. Added console for typing cheat commands. Open and close it with the backtick key (located below Esc on American keyboards). There's a drop down list of commands you can use, or you can type them directly. Type command + " ?" for usage information. Some of the commands work on the internal names for things (e.g. buildings), rather than the screen names, so you'll want to select them from the drop down list on the right. And no, they don't work in multiplayer :). I'm also afraid they haven't been localized.